Katie and Trevor couldn’t have asked for a more gorgeous Saturday for their wedding. The sun was shining, and the relaxed day was filled with friends and family. I hope you enjoy viewing these images as much as I enjoyed shooting this beautiful wedding. 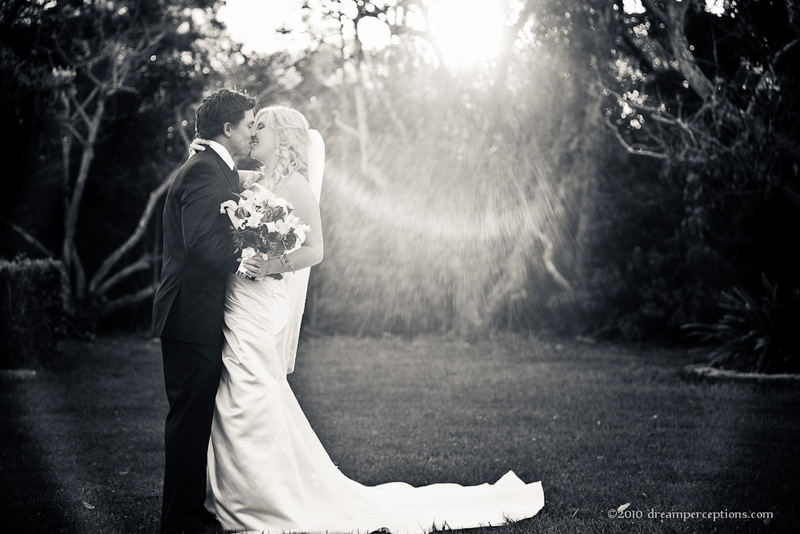 Lindsay and Jonathan had their beautiful wedding last month at Springbrook Mountain Manor. 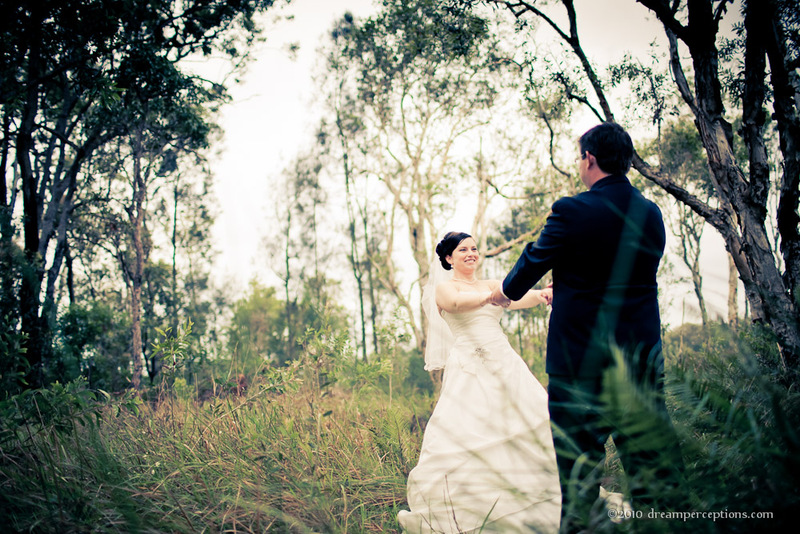 We’ve seen some pretty amazing wedding backdrops, but the green rainforest was stunning and then some. Their day was nothing short of perfection and a true representation of their love. I wish them nothing but the best and I hope you all enjoy the highlights below. 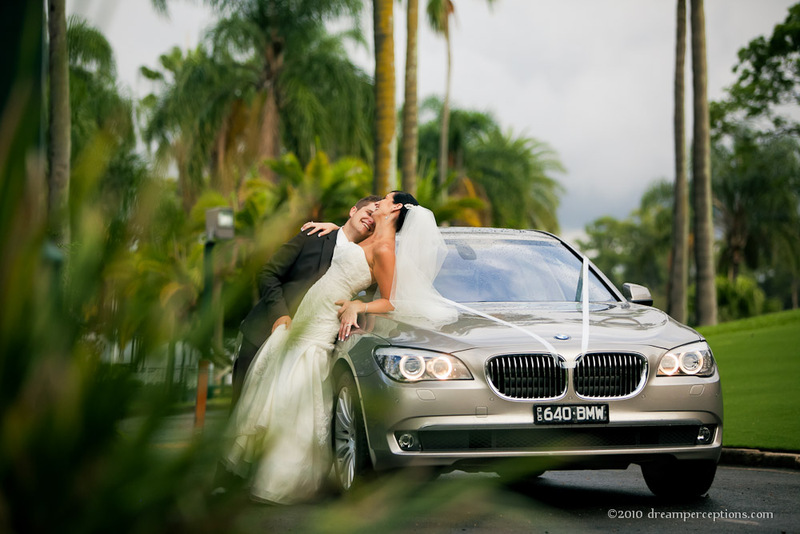 Ever since the engagement shoot with Danika and Simon, I knew the wedding was going to be very special. From the minute it started till the very end, it was filled with warmth and joy. The beautiful location was The Heritage on Tamborine Mountain, with local botanic garden featuring some stunning scenery. 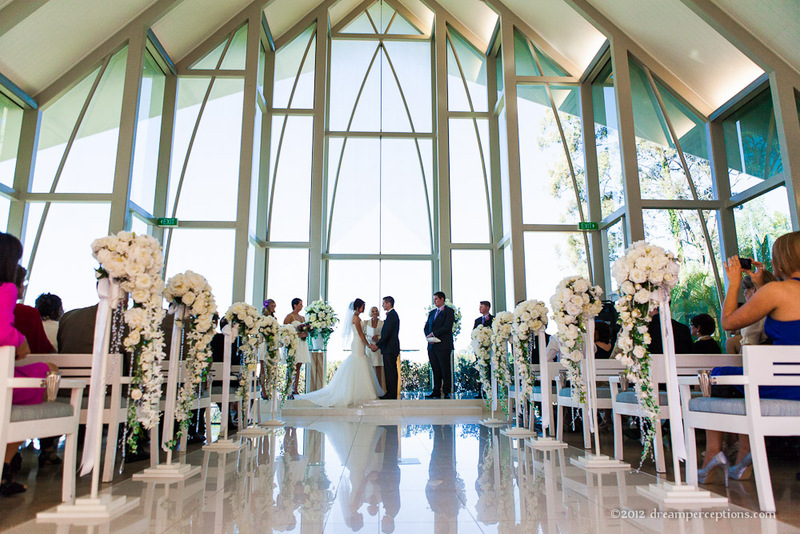 This was one of the most beautiful weddings, at the amazing Hyatt Sanctuary Cove venue at Gold Coast. Congrats Madeline and Mitchell – it was a pleasure to spend the day laughing and celebrating with you! 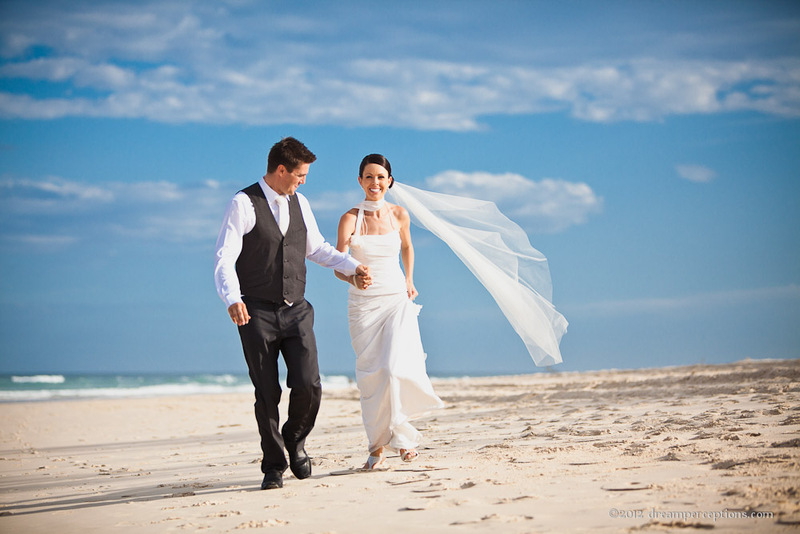 Kingscliff is an awesome place for beach wedding, and combined with picture perfect weather it was an amazing place to be married. Following the beach ceremony, the reception took place at Saltbar. It was a great wedding, congratulations guys! To keep up to date with our wedding blog posts you can sign up to notifications on the right side. 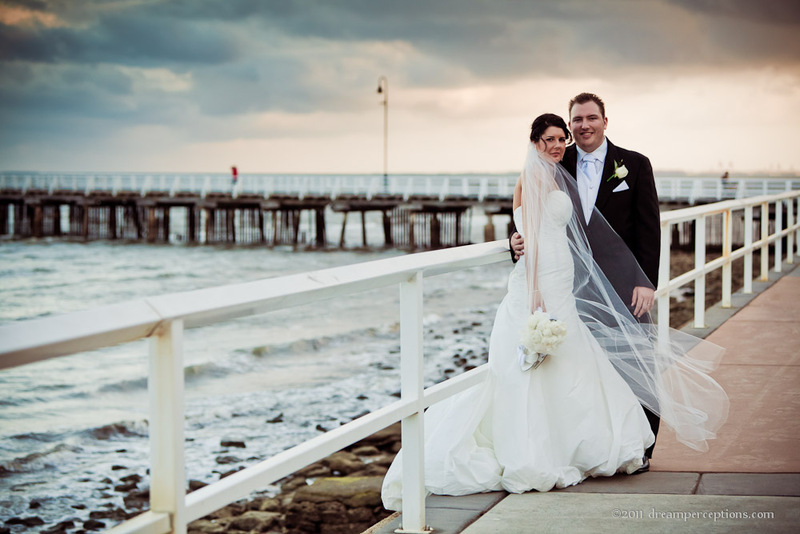 The day of 11/11/11 was a glorious day for wedding, really hot to start with to give us images filled with sun and cloudy later to give us moody beach location. Today I have a beautiful Scottish wedding to share with you. 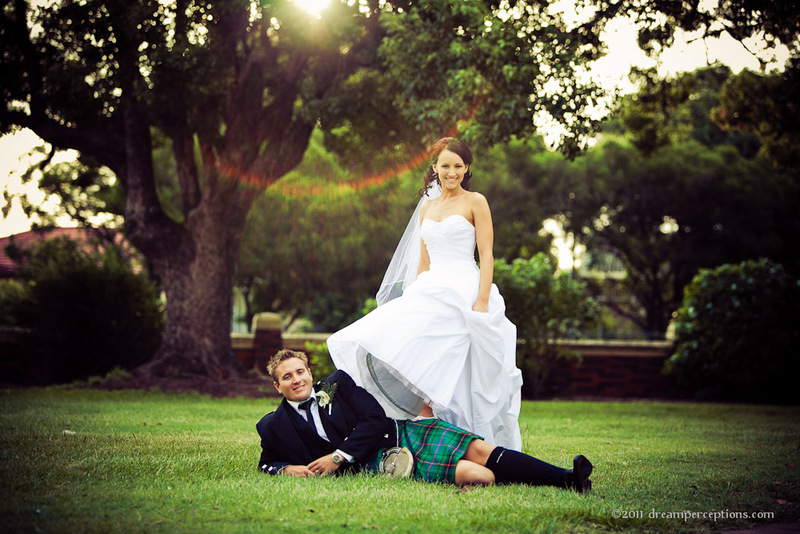 Imagine the sound of bagpipes, a traditional kilt and a stunningly looking bride, and you probably know the wedding was a roaring success! Their wedding day came in December, which is a start of a wet season here in Brisbane, and a few days prior we realized that the weather was just not going to bless us with some sunshine. But it didn’t matter! Rain or shine, these two were game for anything, the rain was just going to be another element of fun, and another reason to make their wedding day even more memorable! So we worked with the rain, and had SO much fun! This young couple enjoyed the most amazing wedding at one of the best wedding locations around here – at the Tamborine Gardens.